I liked James and the Giant Peach! I remember also being kind of scared by it, but in a fascinated way. 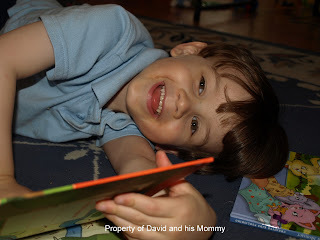 So glad David is enjoying Roald Dahl! That's a great one too, but if I remember correctly it's a little cruel. Something happens to his aunts, I think? A child's sense of justice is so fascinating. 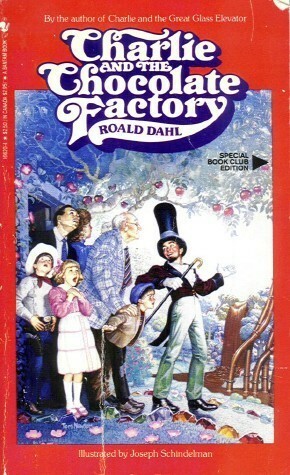 David was really concerned for all of those terrible children in Charlie and the Chocolate Factory, while of course we adults realize that it is ultimately harmless and well deserved.